Hey, so, I moved back to Paris. London was cool and all. Naples was a pizza-fueled caloric dream. But for the moment, I'm back to my old habits. Everyone keeps asking me what I'm doing. I tell some people that I'm looking for a job (lies). I tell other people I'm just trying to get settled (am I?). Other people learn that I'm here to try my hand at being a falconer (could be). To be honest, I don't know. My first book comes out in August, and I want to write more. I want to write stories. I'm working on it. I got yelled at recently for being a dreamer, which clearly means I'm doing the right thing. In the meantime, I'm doing what I know best. I'm sharing Paris. 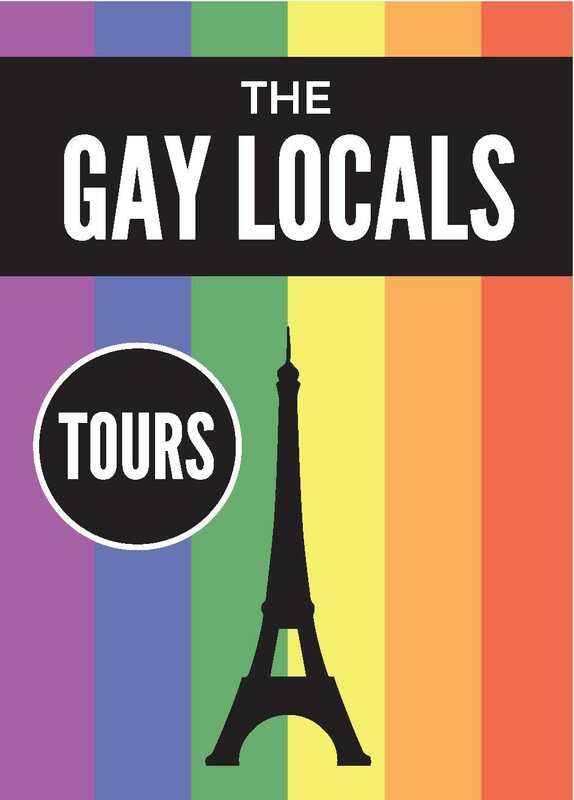 I've thrown my weight behind The Gay Locals, my tiny little company where we give LGBT tours of Paris to clients. I've been making videos (see above! ), cleaning up our website, and fielding requests over the past few weeks. So far, so good. We're not industry moguls yet, but maybe we're on our way. The company is mine, and it's fun, so as long as it pays my bills, it's worth hanging onto. Maybe by the fall I'll be teaching again, or writing scripts, or shopping around a book. Maybe the falconry thing will really inspire me. Who knows? I sure don't, but that's OK. There are chocolate almond croissants on every corner here in Paris, and in lieu of a certain future or cheap Neapolitan pizza, it'll just have to do. 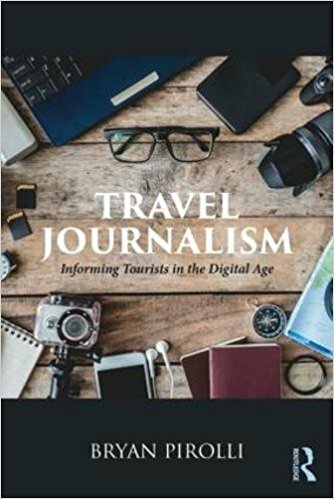 Hey Bryan, you interviewed me in Paris in July of 2014, I believe you were doing a CNN article on single women travelers. Congratulations on your return to the City of Lights -- hard to stay away from that city, isn't it! I'm sure your book is going to be a smash - I've already pre-ordered! Best of luck to you!